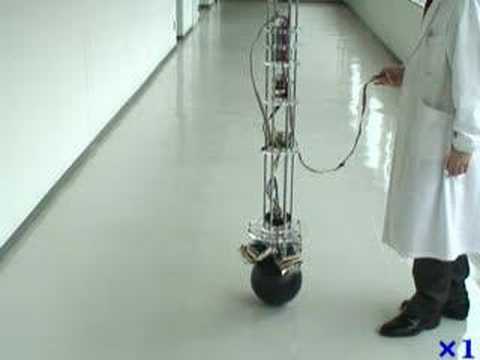 BallIP (short for "ball inverted pendulum") is a robot that balances on a ball. 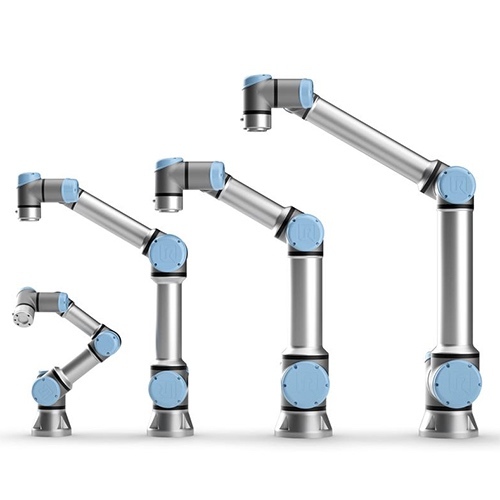 It's designed to explore the feasibility of dynamic balancing systems. More important, it would make a great cocktail waiter. 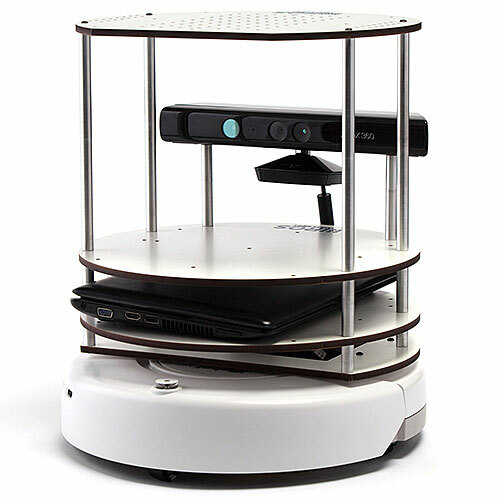 This robot is a waiter and an entertainer. 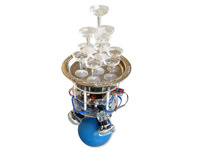 A robot that balances on a ball. 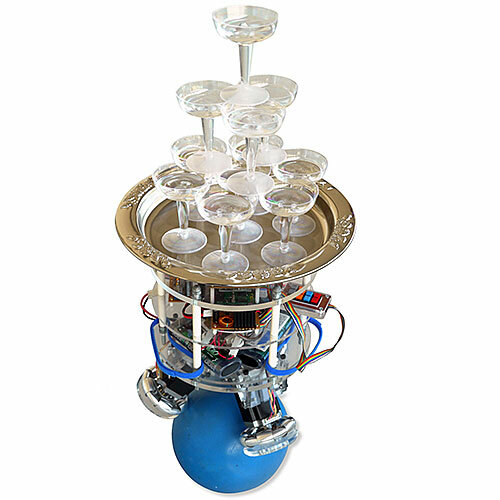 A variant of the ball-balancing robot. 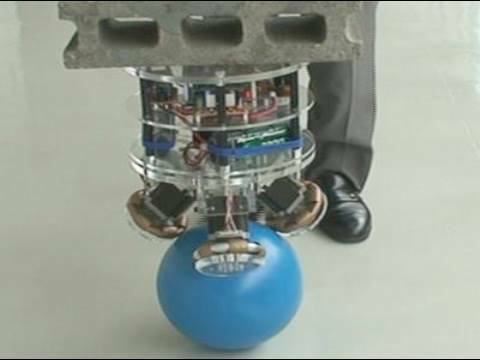 The ball the robot rides on is a rubber-coated bowling ball. 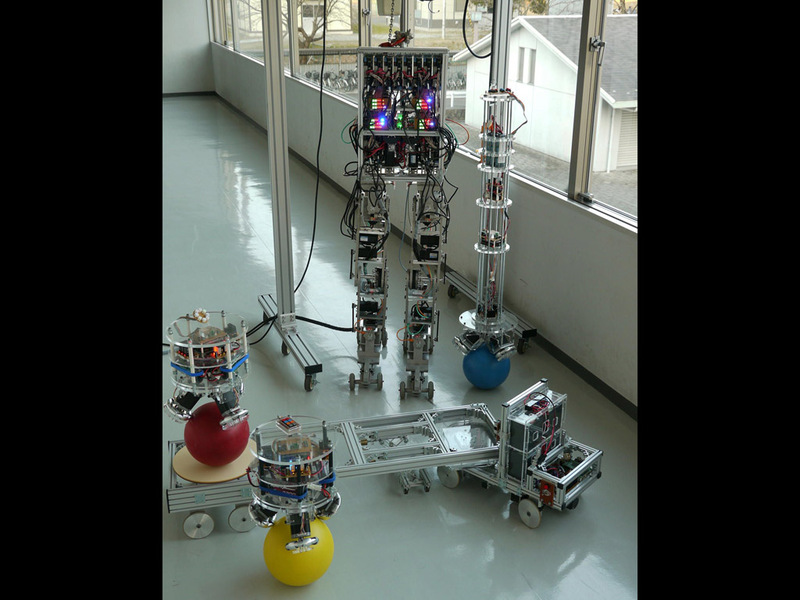 Before building his ball-balancing robot, Dr. Masaaki Kumagai had built wheeled robots, crawling robots, quadruped robots, biped robots, and biped robots on roller skates. 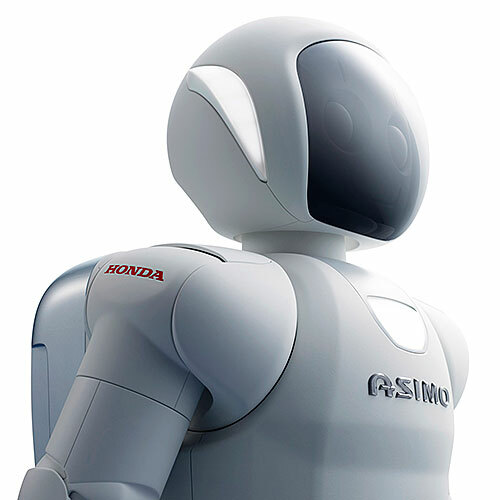 Able to support payloads of up to 15 kg (33 lb). 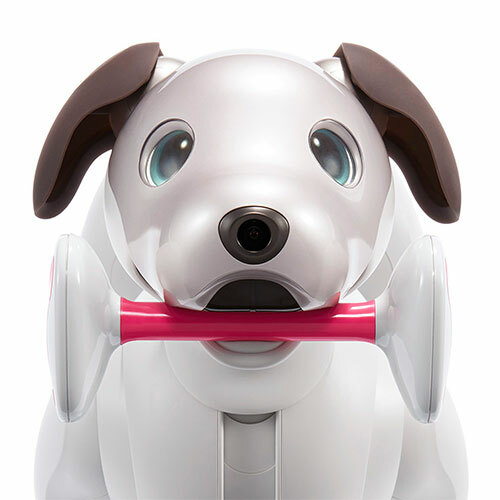 Has autonomous and remote-control operation modes. Attitude sensors, two gyroscopes, two accelerometers. 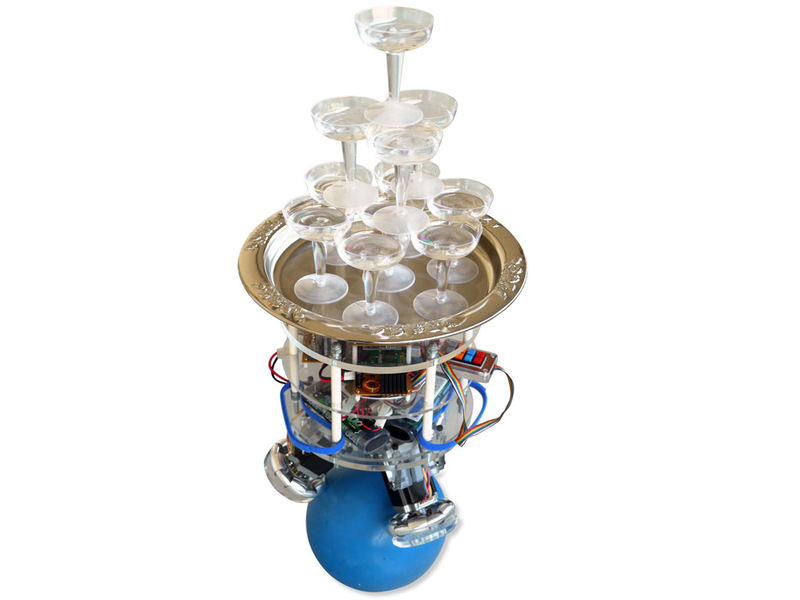 Three omnidirectional wheels directly coupled to three stepper motors. 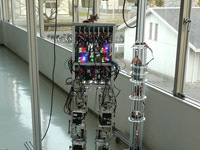 Control system written in C.